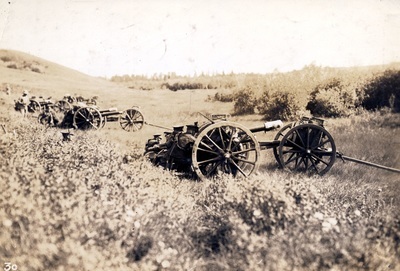 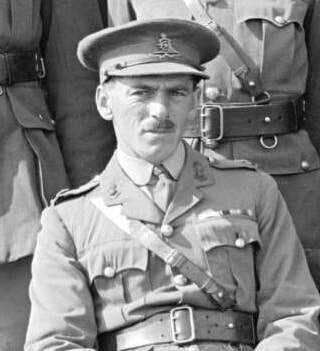 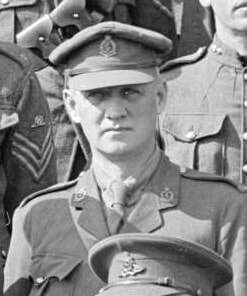 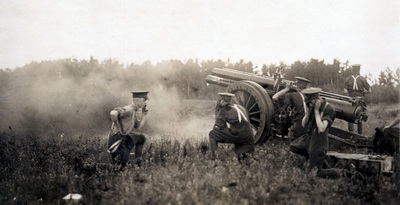 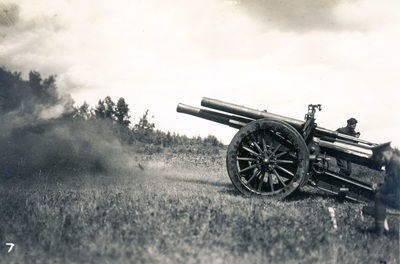 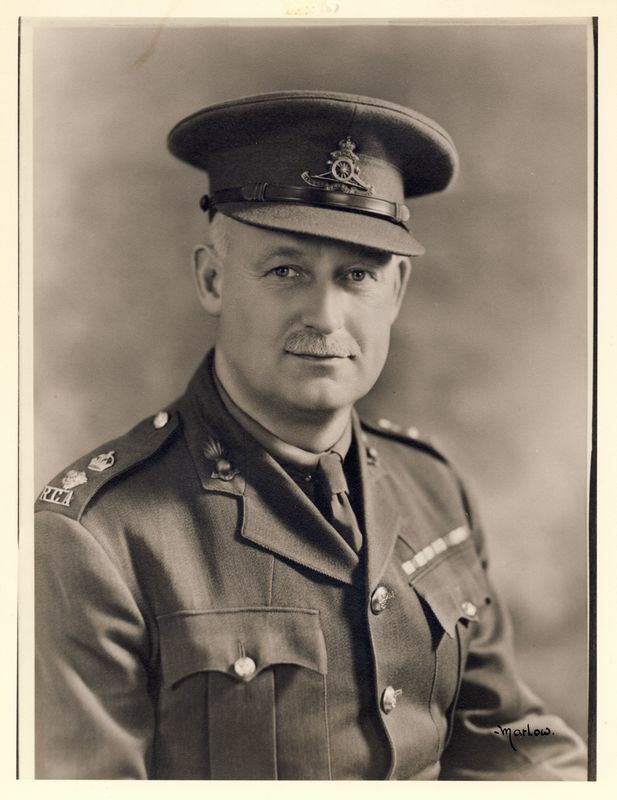 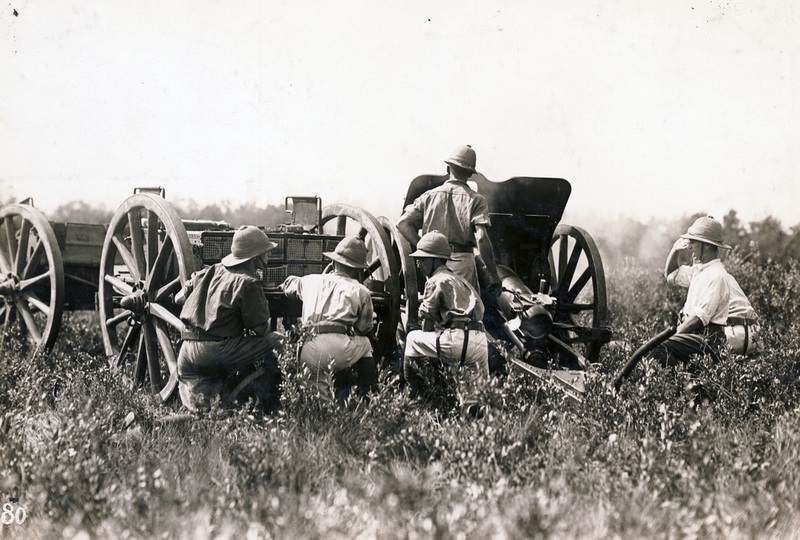 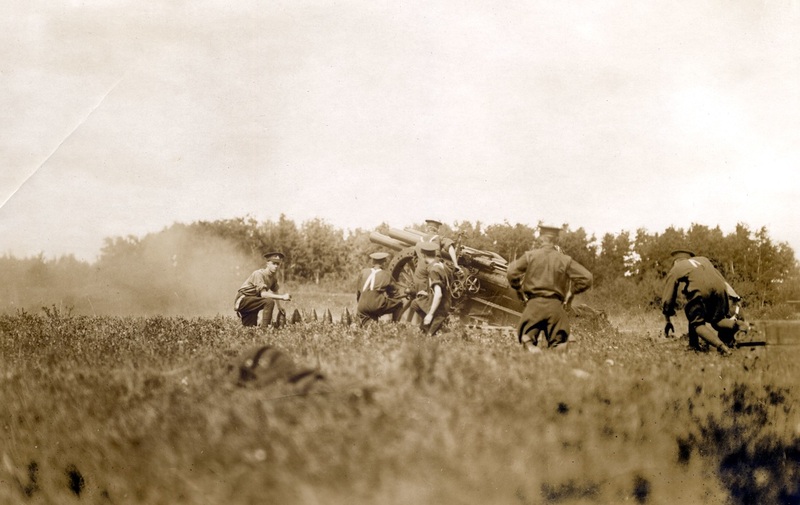 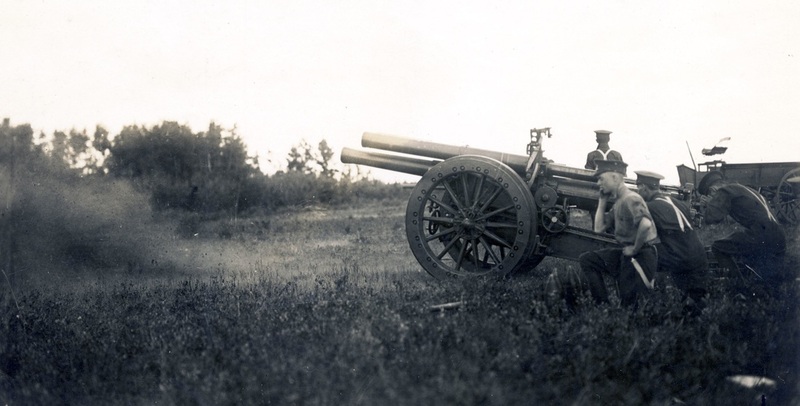 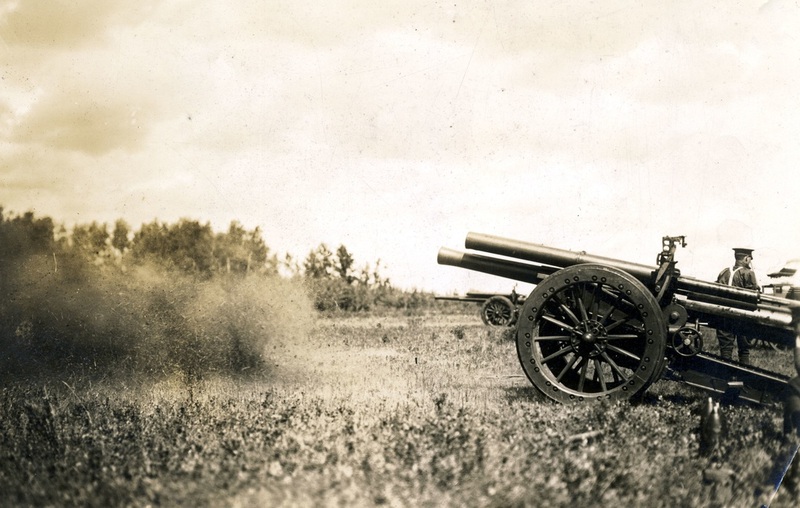 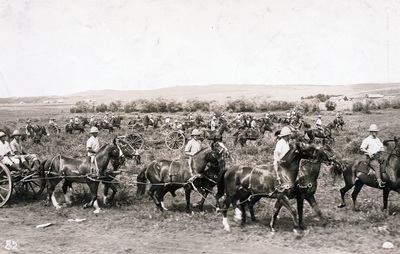 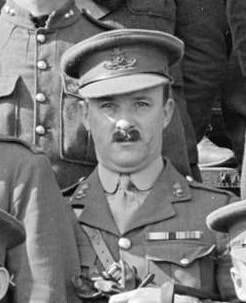 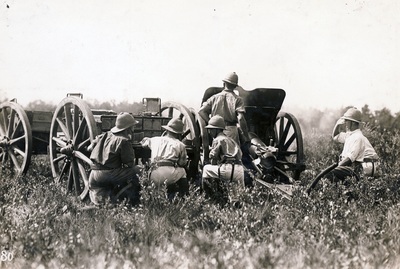 General Order 82 - 1925 effective 1 July 1925 changed the names of the 15th Brigade Canadian Field Artillery to 15th Field Brigade, Canadian Artillery. 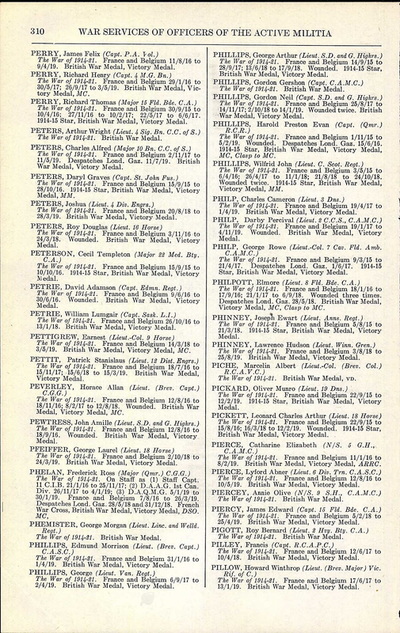 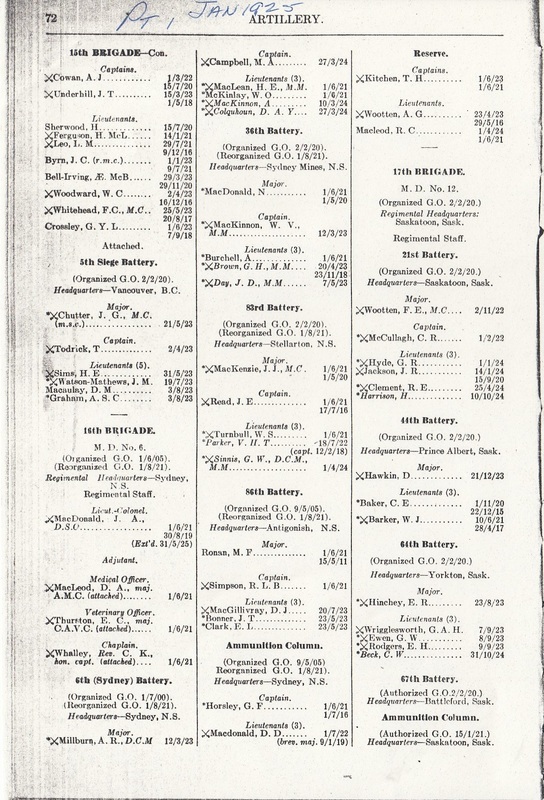 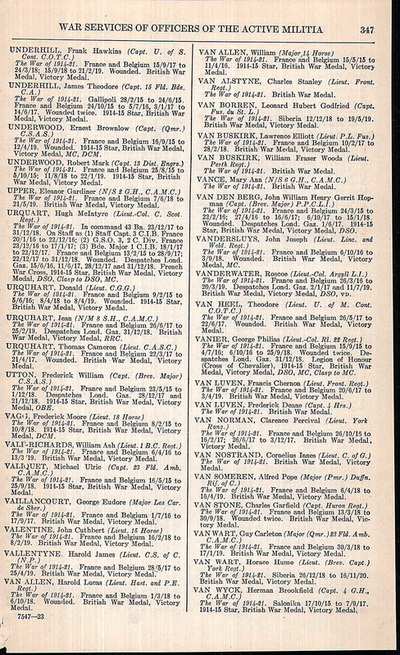 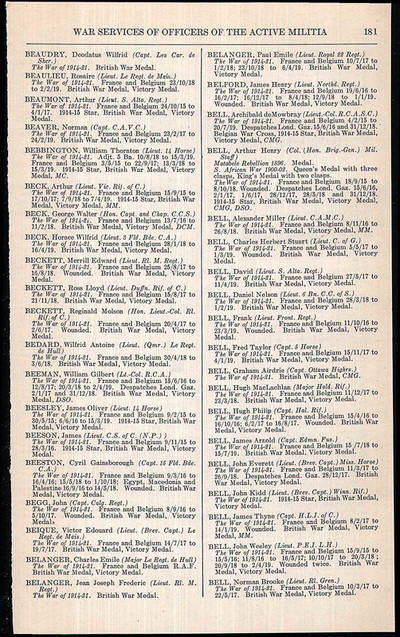 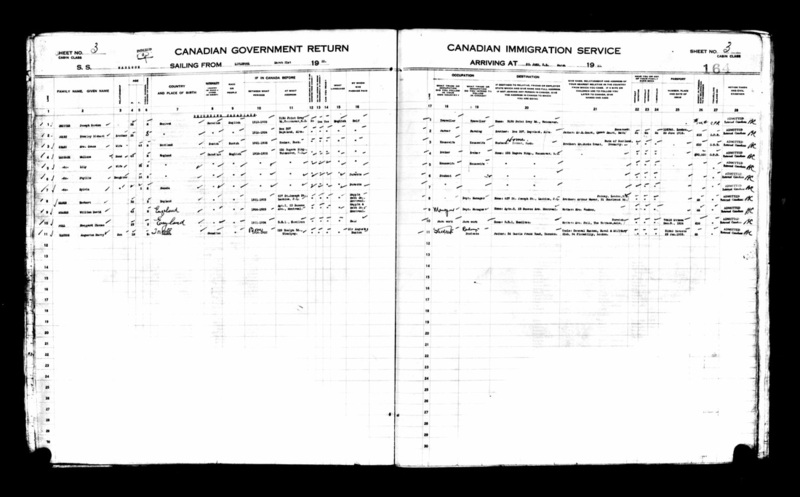 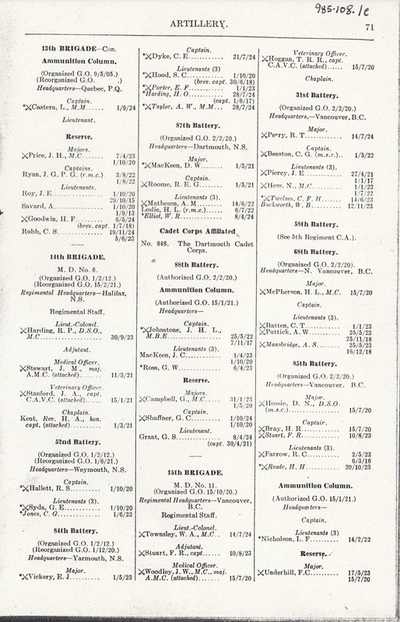 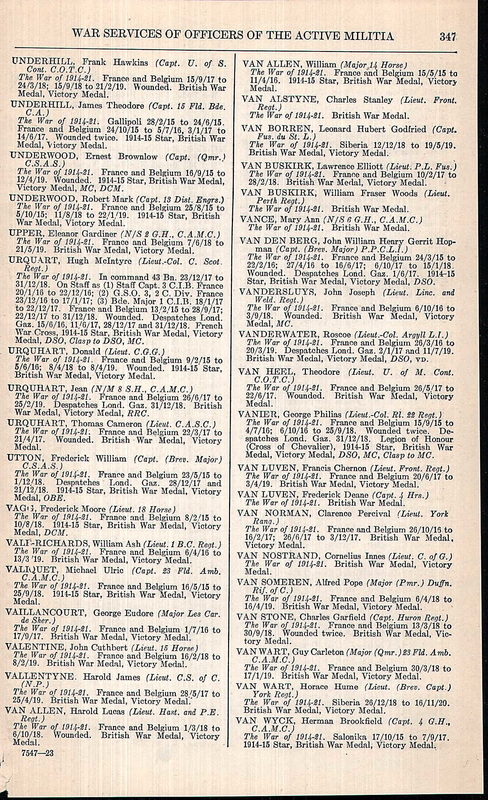 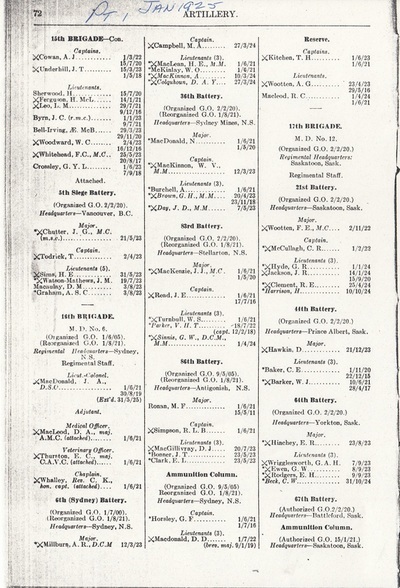 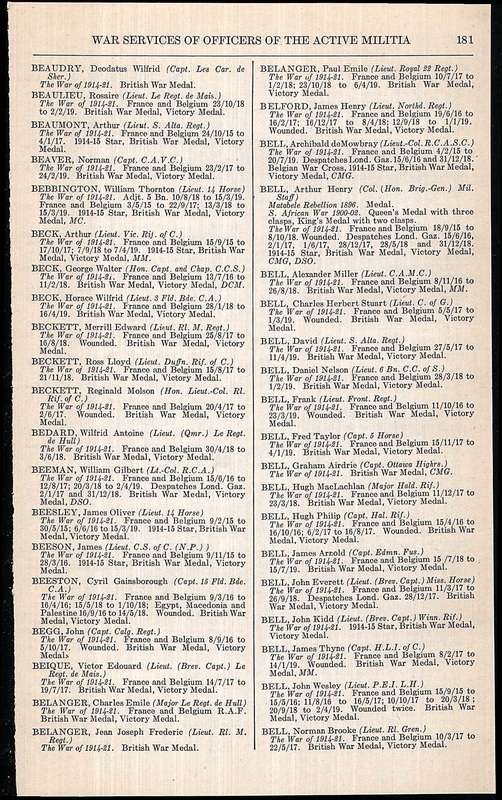 The War Services of Officers of the Active Militia notes the following members of 15th Field Brigade, Canadian Artillery. 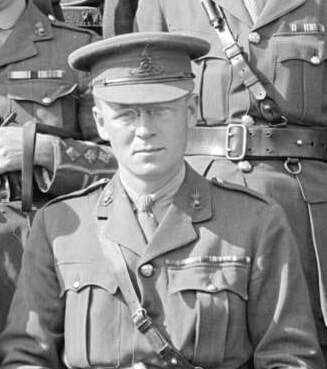 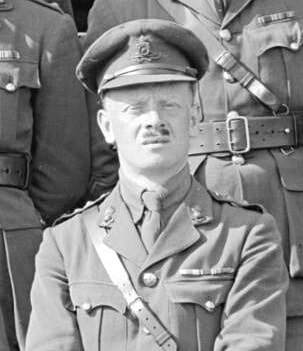 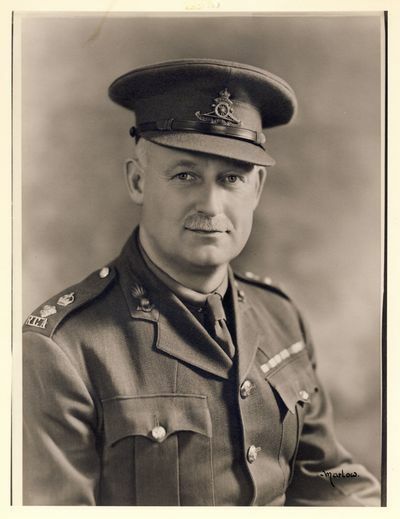 The pictures are all labelled 1925 however it appears that in the last photo the gun detachment members are all wearing forage caps unlike the first photos which may indicate a different time period. 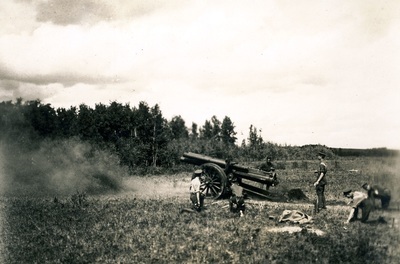 ​The following photos are from an exercise in either 1925 or 1926. 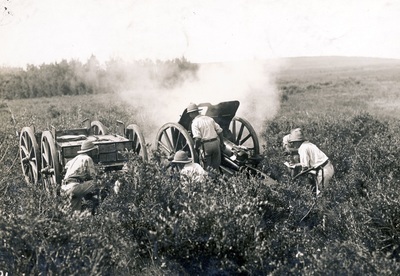 The images are of a Breech Loading ( BL) 60 Pounder, which had been designed by the British in 1903-05. 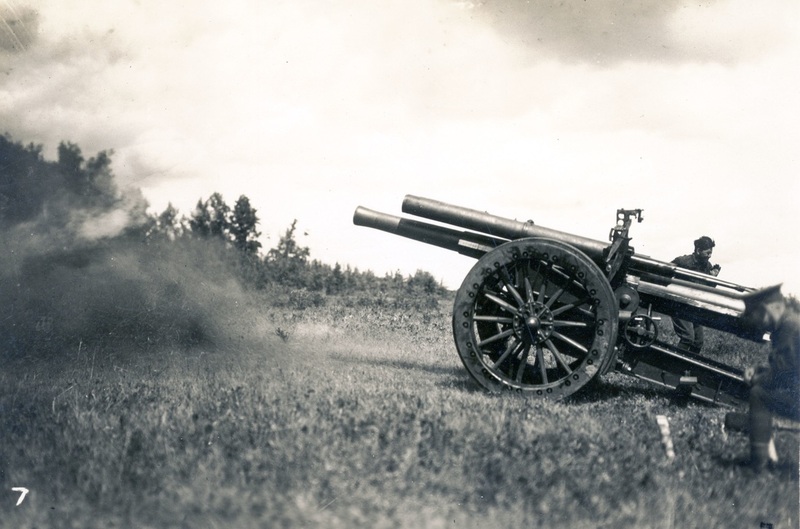 It was a 5 inch (127 mm) heavy field gun. 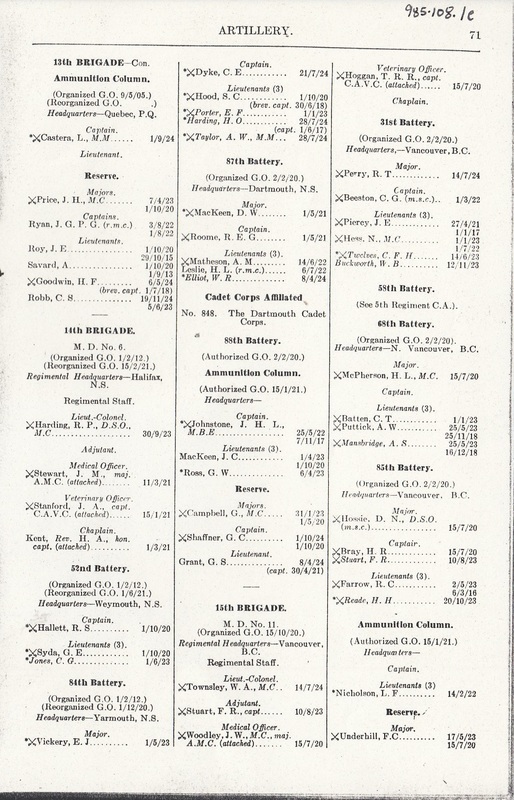 Any further information that would determine the date and the battery involved would be greatly appreciated.